Janko is senior associate at BDK Advokati, specializing in project finance and mining & natural resources. 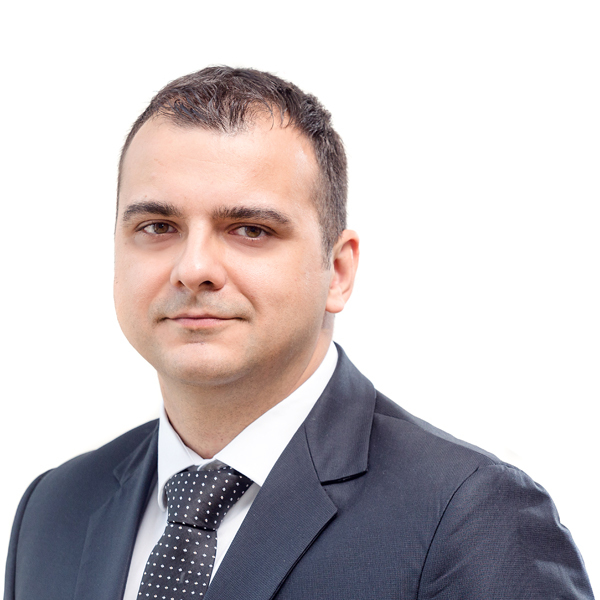 Prior to joining BDK Advokati in 2018, Janko spent three years in another Serbian law firm specialized in corporate and commercial law. He graduated in law from the Victoria University and holds an LL.M. from the University of Melbourne. Janko is a qualified lawyer in Serbia, England & Wales and Australia. Janko is fluent in Serbian and English.